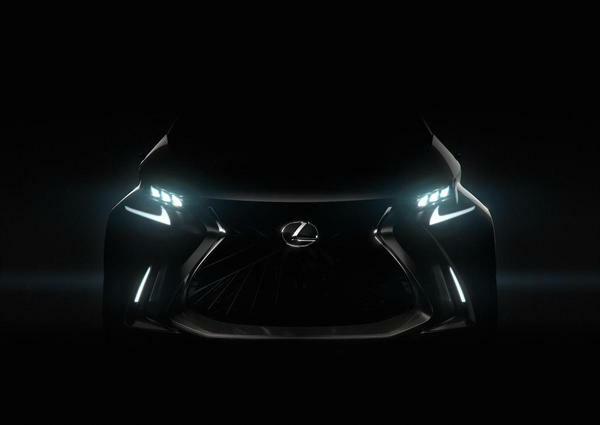 Lexus recently announced plans to introduce an all-new concept at the Geneva Motor Show and it appears the company has accidently posted a teaser image of the car ahead of schedule. Details are limited but Lexus Europe reportedly posted this picture on Twitter earlier today and referred to it as the LF-SA concept. The image was quickly removed but not before someone managed to get a screenshot. Thanks to their quick work, we can see the concept will have an aggressive front fascia with LED headlights and a prominent spindle grille. The model also has a distinctive hood and boomerang-shaped LED daytime running lights. Lexus has been relatively tight-lipped about the concept but previous reports have suggested it will preview an entry-level model that slots below the CT 200h. The production model is expected to arrive in 2018 and be based on the Toyota Yaris.